How SAFE is Iraqi Kurdistan? 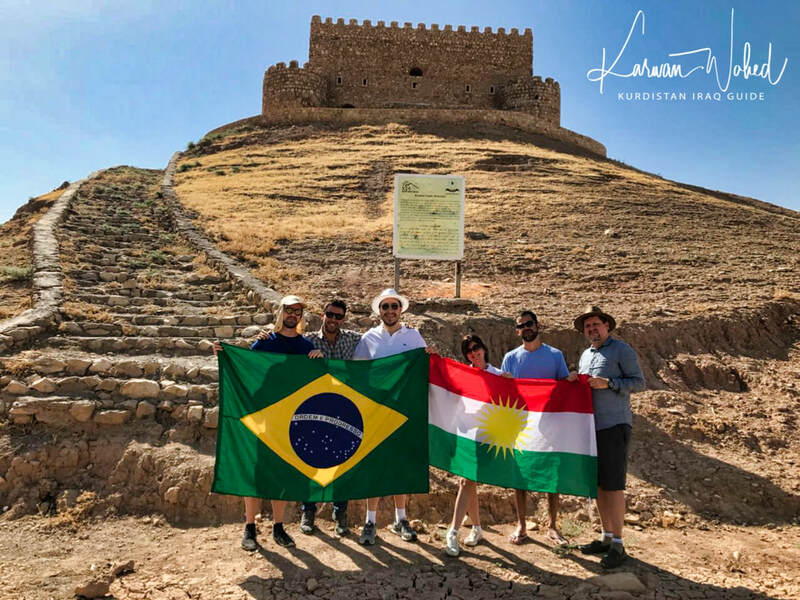 Iraqi Kurdistan is also known as the OTHER IRAQ. 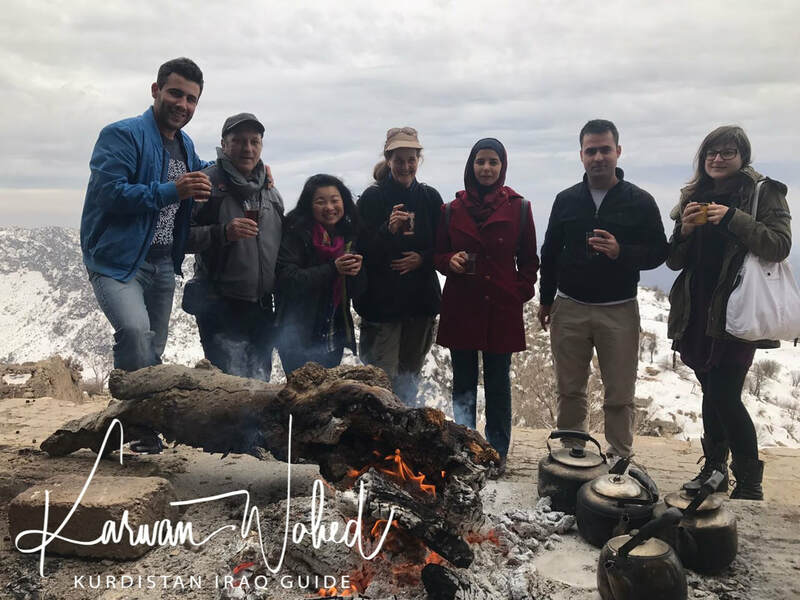 It has grown economically and it has attracted thousands of adventure seekers annually, to experience the beauty of Kurdistan. 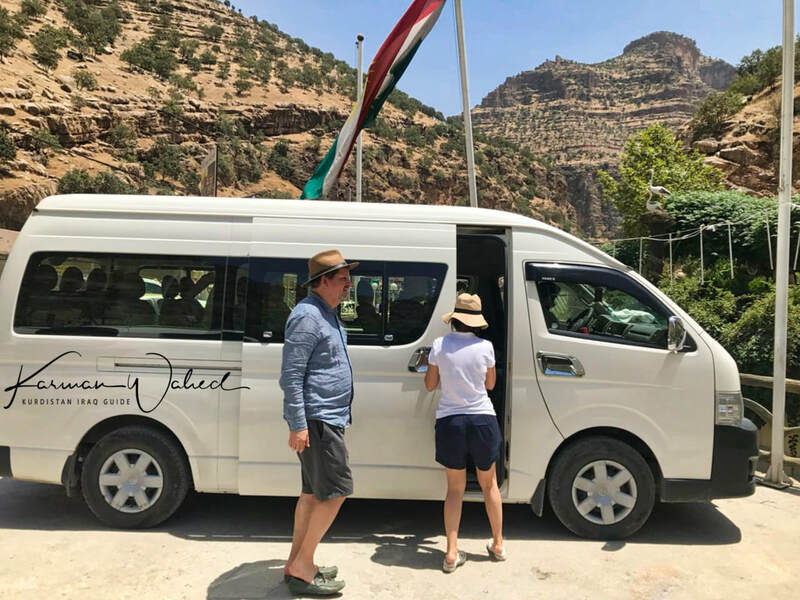 The Kurdish region has some of the most beautiful scenery in the whole of the Middle East- huge canyons, beautiful mountains, flowing rivers and waterfalls. No wonder it's been dubbed in Middle Eastern literature as 'paradise on earth'. 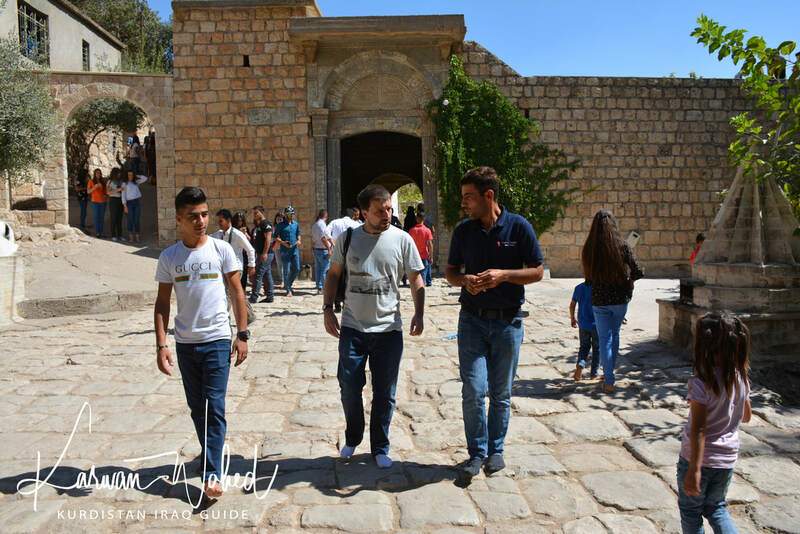 Between 25 and 35 million Kurds inhabit a mountainous region straddling the borders of Turkey, Iraq, Syria, Iran and Armenia. They make up the 4th largest ethnic group in the Middle East, but they have never obtained a permanent nation state. Kurds have suffered for decades under previous regimes but now have an increasing amount of freedom and autonomy in Iraq. 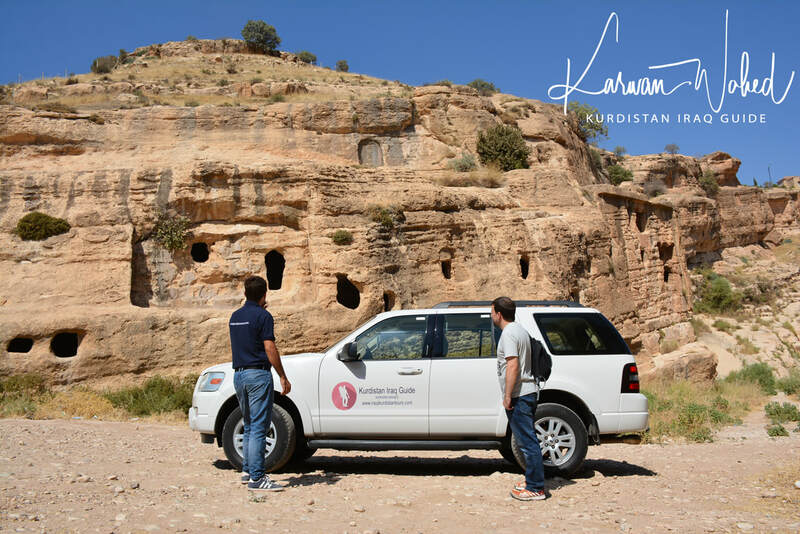 Visit Iraqi Kurdistan to experience how Kurds are extremely welcoming to tourists.